You need an adventurous mindset in order to grow businesses that last. 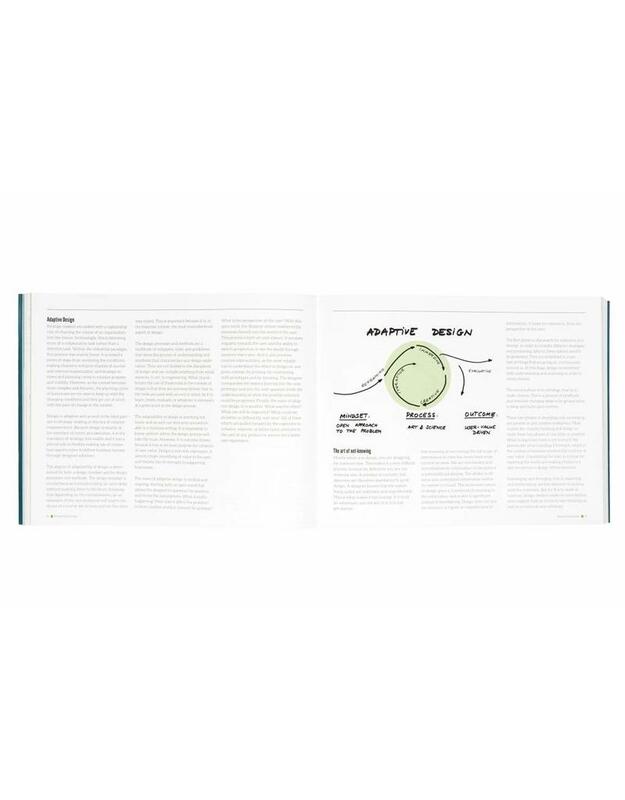 This book focuses on emerging practices at the intersection of business strategy, research and design. This is an action-oriented book for managers and entrepreneurs searching ways to tackle issues they face in terms of developing and delivering services. 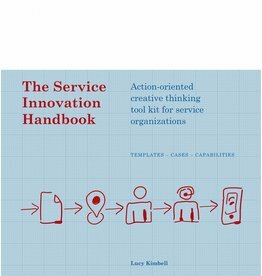 The book focuses on service organizations, with a broad interpretation of services. 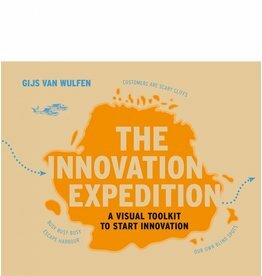 The Innovation Expedition does for innovation what Alexander Osterwalder's mega bestseller Business Model Generation did for business modeling: it makes a complicated business subject very accessible by telling the story in a visual way. Change Ahead is about the emerging practices at the intersection of business strategy, research, and design. It introduces the need for an adventurous, explorative mindset in order to grow businesses that last by creating meaning and relevance with and for people. In a complex and networked world, business, more than ever, is about adaptability to change and the capacity to create new propositions through a dynamic interaction with the environment. 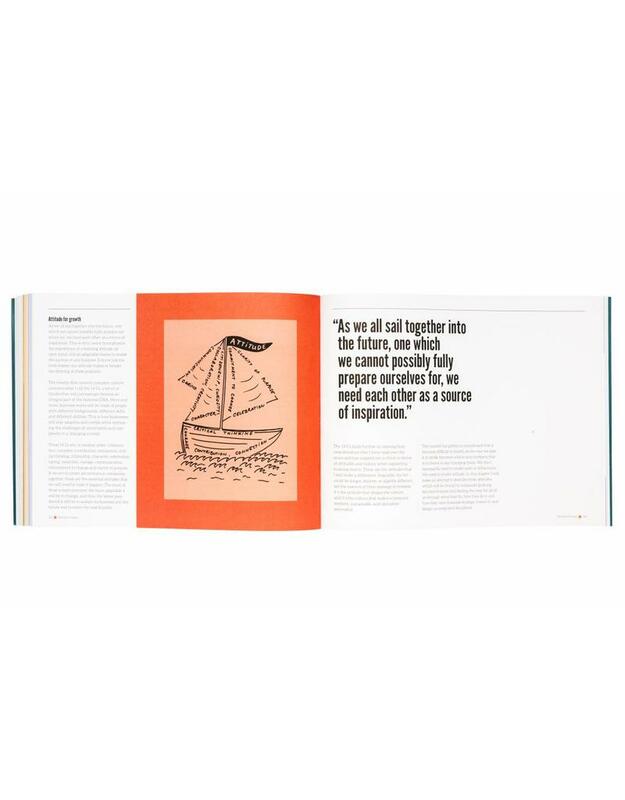 Much like sailing, business strategy will increasingly come to be about the ability to steer towards growth through dynamic leadership, empathetic understanding, and skilful use of tools and abilities. This book reveals the philosophy, working processes, and approaches to business creation and development through research and design. It provides a model for integrating user insights into business strategy beyond the literal understanding of the user and into the creative application of insights for the development of meaningful propositions. It is a must-read in these changing times because it discusses what needs actualization as we emerge out of the industrial model into an age of creative empowerment. Furthermore, it goes beyond the discussion to provide practical tools for businesses in the 21st century to evolve into adaptive systems through an integrative model of learning and doing, understanding and making, research and design. 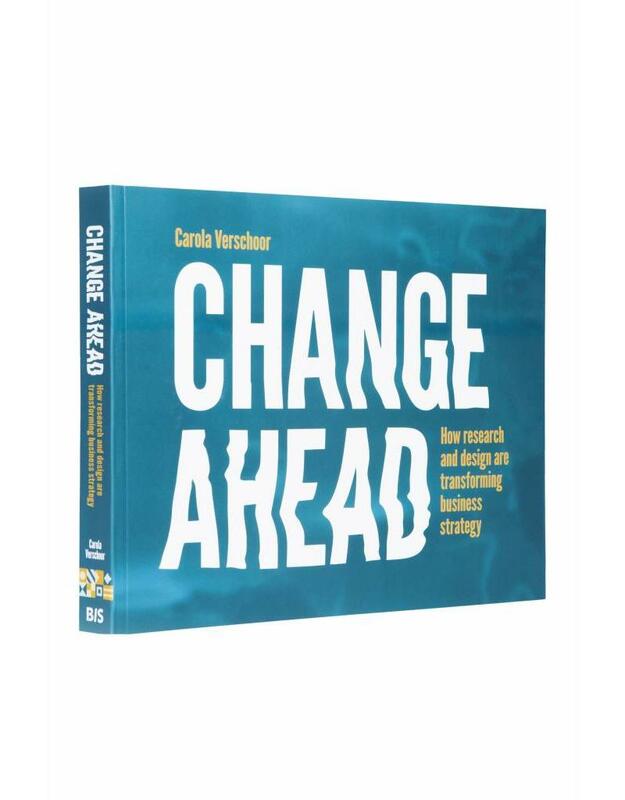 Change Ahead is about the transformative power of research and design within business practice for relevant value creation in a changing world. Carola Verschoor is the founder of GROH! (www.groh-innovation.com) She is an innovator, growth agent, brand builder, creative doer, marketing strategist, and foodie. Her natural habitat is where innovation, marketing and design intersect. 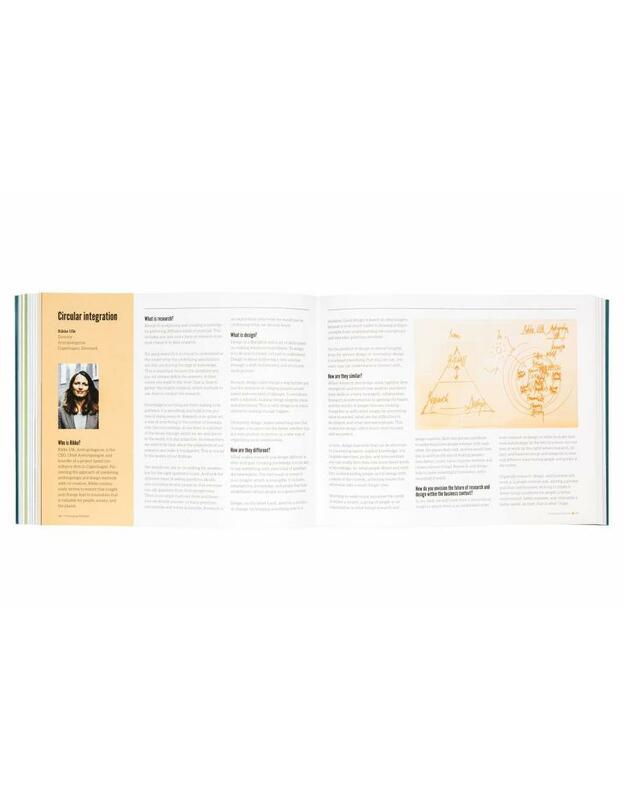 Carola loves challenges and believes that growth is achieved through a healthy mix of creativity, daring to believe in new possibilities, business-sense, and a passion for making things work. In her practice at GROH! she supports clients in getting through the ‘Grrrr’’’’ of change and into the ‘Ooohhh!’ of suprising, creative results to business problems. ‘Change without strategy is luck; strategy without design is faith; design without research is wishful thinking. But by connecting these essential processes we can change the world.